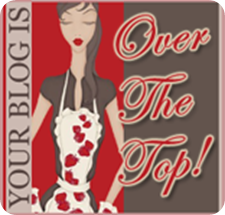 excited to get my first blog award! : ) thanks love!! I feel special. 16. Wish list item? house! everyone should do this! it’s fun/challenging. : ) it helps make time go by while you are at work…like me….ps. HOOK EM HORNS! um, you’re my coffee soul mate. just sayin.